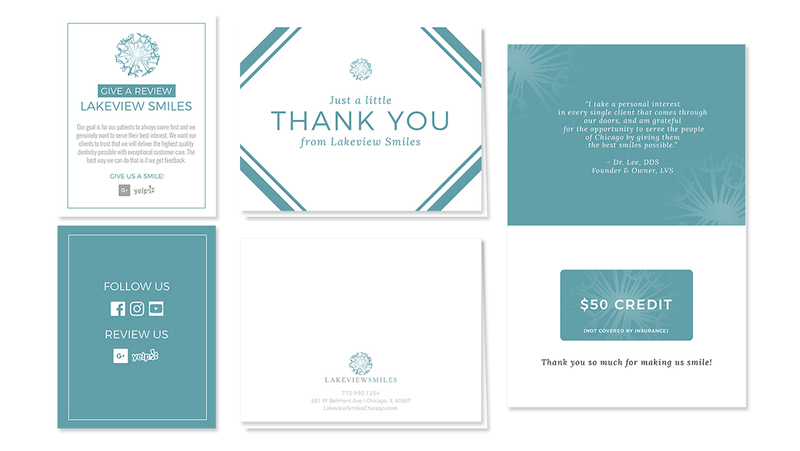 Lakeview Smiles honestly started out as our dentist! 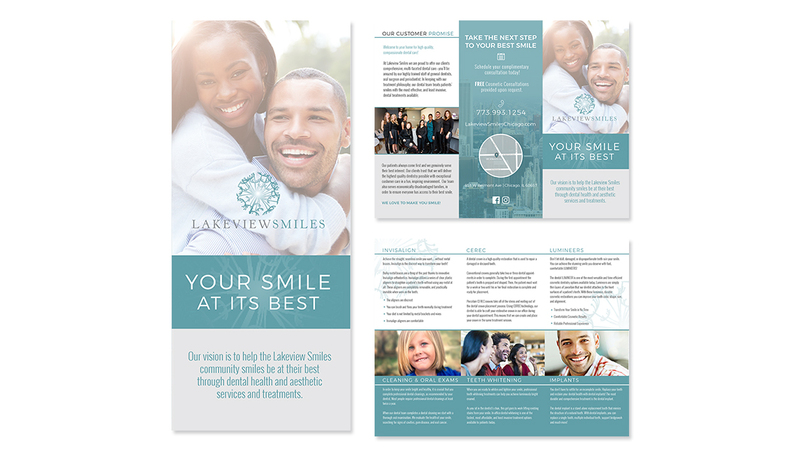 Most of our leadership team went to this dentist in Chicago, and when they found out we were passionate about marketing excellence, they became a client. Since then our team has managed their website, brand, messaging, community outreach, SEO, Google AdWords, and scripted and shot video. We love serving this small business, which is quickly growing into a large business. 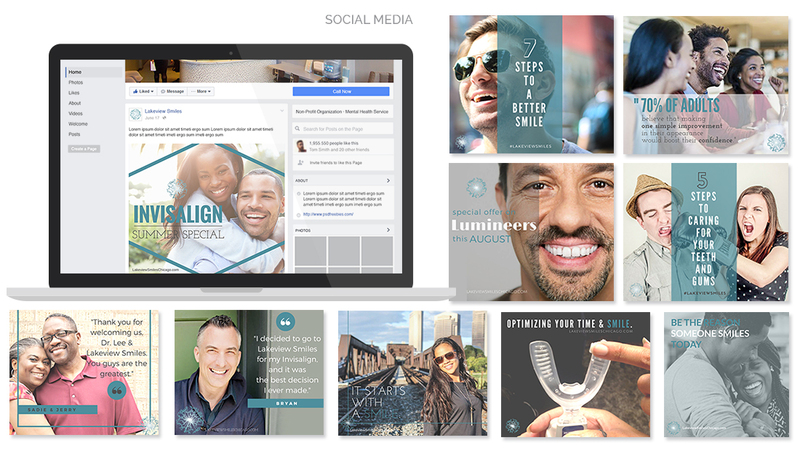 One of our favorite experiences is overhearing the Founder & President of the dentistry telling colleagues that since she began working with Luminate Marketing that they now have “more clients than they can handle”! Since that’s what we were hired to do, it was a great moment to celebrate. And we’ve continued to celebrate since then, by continuing to bring this excellent business more business!